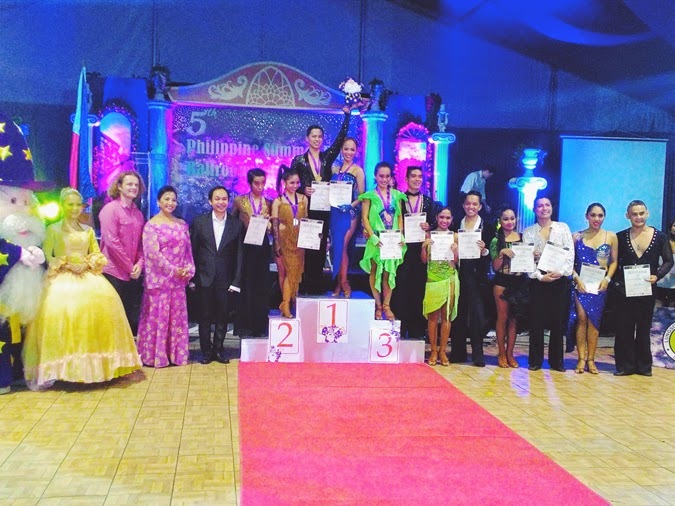 Home / competition / Competitions / dance / dancesport / enchanted kingdom / events / laguna / love / philippine summer ball / summer / The Latin Dancer / Bagged Silver in the 5th Philippine Summer Ball at Enchanted Kingdom! 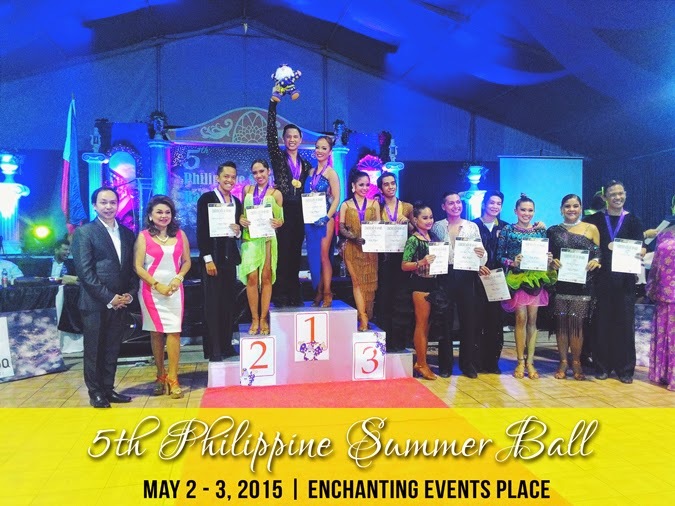 Bagged Silver in the 5th Philippine Summer Ball at Enchanted Kingdom! There is no greater feeling than being on the dance floor, just getting lost in movements you’ve tried to master every day, movements that tell a thousand stories, pasts, and emotions. But hmmm … let’s be honest here. Actually, there IS a greater feeling: winning. Don’t get me wrong, I’m not bragging. I’m just happy. 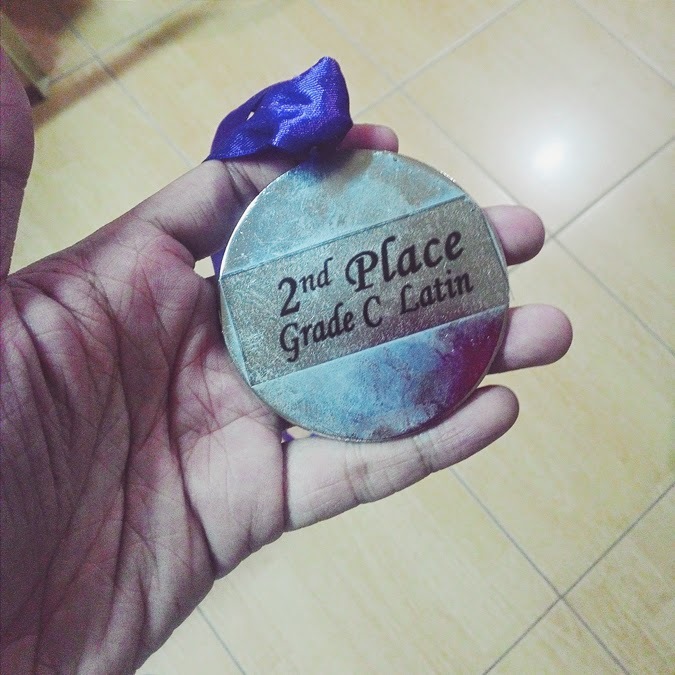 I mean, after all those exhausting days of practices and wakeful nights of doing prep work for the 5th Philippine Summer Ball, getting a silver medal felt really huge—it felt even more than gold. When everything was finally in place—from venue to promotional materials to the last-minute details—I was more than happy to change into my costume, forget about admin work, and step into the floor, perform the best that I could. 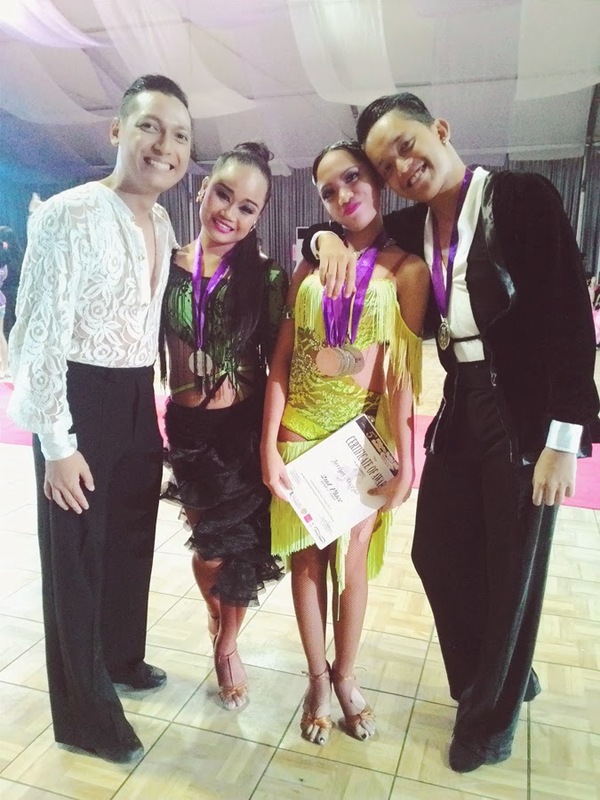 As you know, our coach Genice Marquez and our dance group BMG organize the Philippine Summer Ball every year, and takes the competition to different provinces of the Philippines. This time, the competition was held in Enchanted Kingdom—in partnership with the biggest theme park in the country, of course. 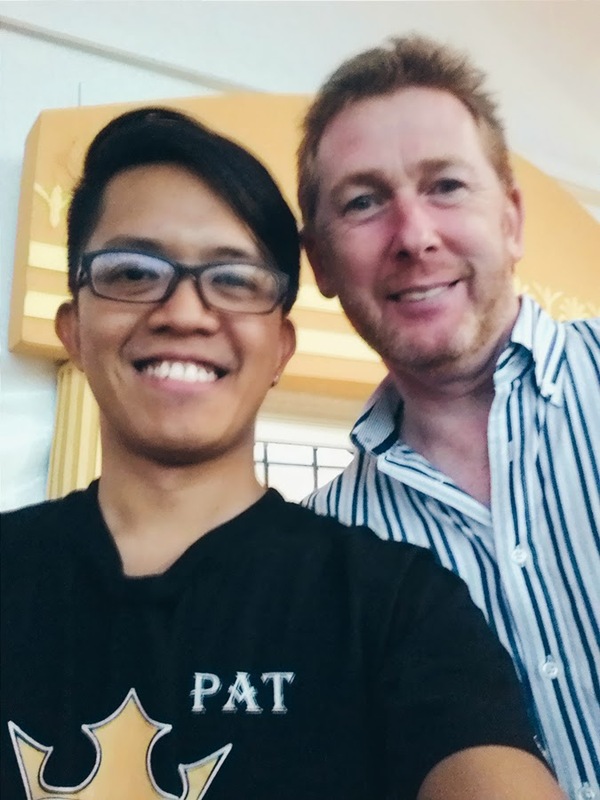 The event was incredibly successful, thanks to the wonderful people behind it (ehem) and to the sponsors: Flawless, Region Filipino Deli, Seda Nuvali, the City of Sta. Rosa, and many more! 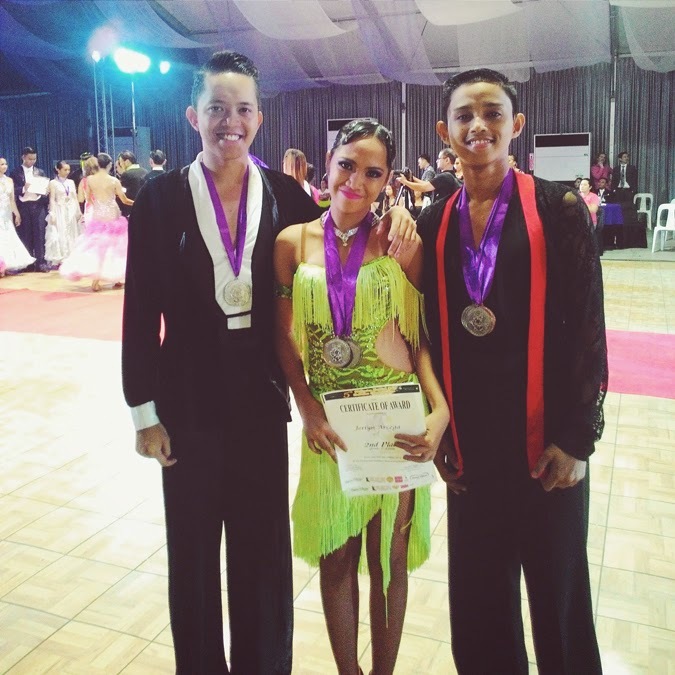 The next day, a Dance Congress was held, where in the adjudicators conducted technical workshops to the competitors. We learned so much about what to further improve in our dancing! This is the best Philippine Summer Ball so far, not only because we won silver, but because the venue turned it into an even grander affair. 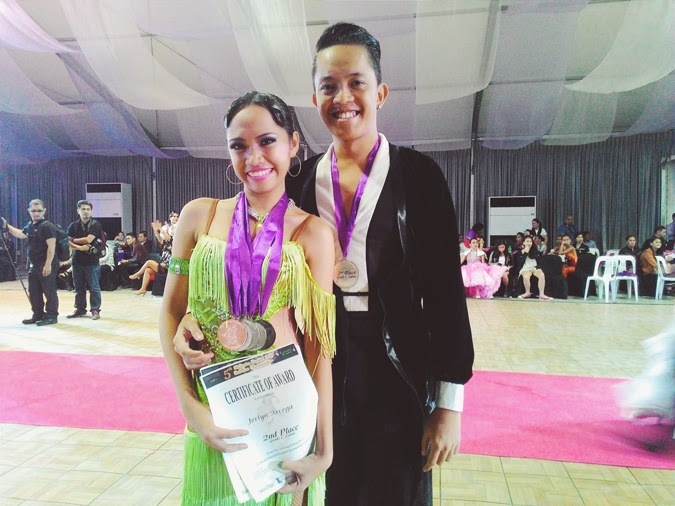 Congratulations to Mr. Genice Marquez, and to all participants, coaches, and organizers!